So, any time on 11/5/2015, login and accumulate Cybytes, just like you would on any other day, we will reward you with double Cybytes, its that simple. As many of you know, the team here at Cybrary believes just as many of you do, that knowledge should be free. Learning and the chance to start or better one’s career should be a chance given to all. What you do with the opportunity, is of course always up to you and your effort, but the chance to learn should be there for everyone. Cybrary is fighting hard to become a sustainable company that can survive by providing free cyber security training, although most people saw this as impossible. The industry has for too long been made up of companies that charge outrageous prices, making cyber security learning, unattainable for most. So this revolution is long overdue. In order for Cybrary to become sustainable, and to be around for the long haul, we need your help. We need you to invite your friends to join, tell your companies to post jobs with us, share your research and knowledge on 0P3N and get your training managers to purchase our Business Security training. 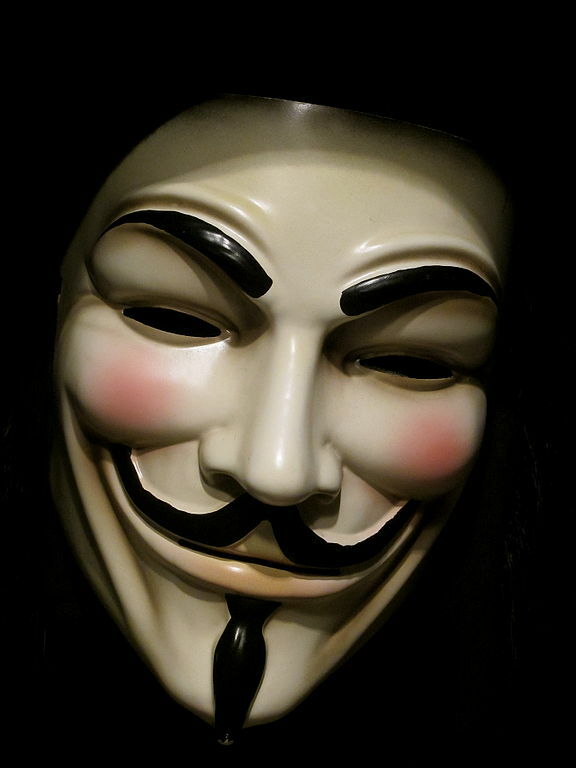 So in honor of the heroic Guy Fawkes and the many principles of freedom and equality that stemmed from his rememberance, please enjoy the double Cybytes, and help spread the word about the free cyber security training revolution!